As the end of the year draws near, so too do report cards and exams. This is often about the time that many students (and parents) will realise that their current school performance just isn’t good enough, and they’re going to have to switch up their current strategy. In tutoring, we call this the “make or break” period: the point at which if you don’t take action now, you know things are only going to go downhill. As tutoring experts, we are well aware of exactly what works, and exactly what doesn’t. Our best advice for parents? Take the time to understand the NCEA system. However, for students, having someone who actually understands the game can make a world of difference to succeeding within it. Furthermore, it’s much easier to assess exactly how well your child is doing at school if you know the system yourself. Before continuing, check out our video on “How NCEA Works” for a comprehensive primer on everything you need to know about NCEA as a parent. 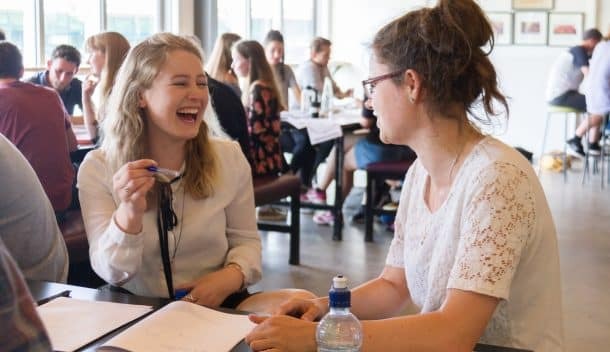 Otherwise, here are five simple ways to wrap your head around NCEA – and become a more supportive, empathetic and valuable player in your child’s education. 1. Find out more about the credit makeup of each subject. Every subject has a different amount of credits on offer, and a different mixture of internal credits and external credits. By knowing this, you can help remind your child of upcoming deadlines, and focus their study around amplifying their strengths (e.g: essay writing) and working on their weaknesses (e.g: exam strategy). Once you’ve done this, create a wall planner for upcoming deadlines and place it somewhere visible- like the fridge. Learn more about which subjects your child enjoys, and where they struggle, and tailor the deadlines and study plan accordingly (e.g, leave a week of extra time for assessments in trickier subjects, or with more credits at stake). 2. Request a course outline from the teacher. Getting an online version/map of the year is particularly important for supporting your child through stressful times. Often with NCEA, students will encounter assignment “bottlenecks” whereby they will have to do three or four assessments across different classes in the same week, putting them under intense stress for that period. By knowing about these rough periods in advance, you can help them to plan ahead so that they don’t become overwhelmed. 3. Keep track of the NCEA credits your child has. Download the NCEA credit-tracking app, and help your child to load their credits into the tracker using their NZQA login. You don’t want to get to the end of the year until you realise the real status of your child’s progress so far – so it’s important to work out exactly how many credits they already have, and how many they’ll need to yet acquire throughout Term 3 & 4 to pass NCEA at their current level. 4. Make use of online resources! 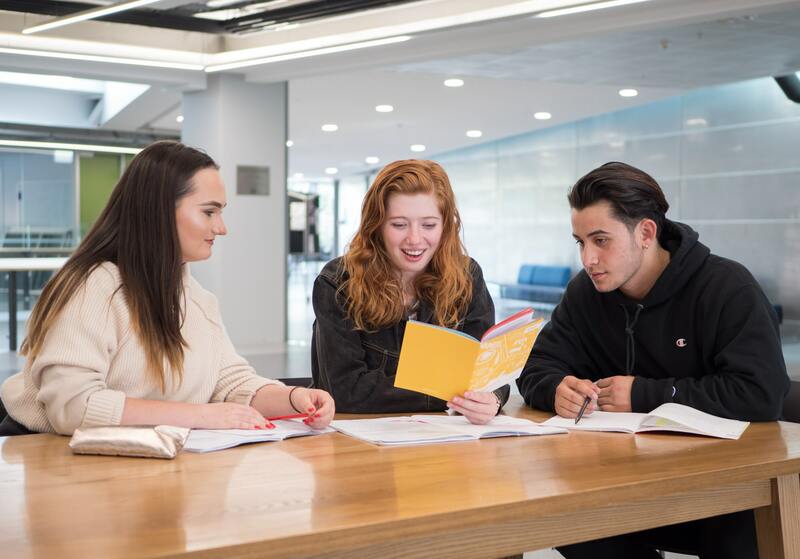 StudyTime is an online platform made specifically for NCEA students, and it’s jam-packed with helpful resources, subject-guides, information, advice and entertainment for students to help them get through NCEA. Not only is this website humorous, lighthearted and user-friendly – it’s also a part of a wider community with over 30,000 NCEA students across the country: a space to share advice, ask questions and an online website for students to share the trials and tribulations of NCEA with peers who understand. Point your child in the direction of this site if they’re not involved already, or even better, treat them to one of their extremely useful “walkthrough guides” for a subject that they’re struggling with. 5. Celebrate successes, and reflect on missteps. If your child comes home upset about a particular mark back, scolding, guilt-tripping or punitive language isn’t going to help. Instead, be empathetic and kind, give them the space to sulk, and once they’ve had some time to get it out, open up a reflective dialogue about why they got the grades they did. On the other hand, make sure you acknowledge hard work where it’s due. Achieving in NCEA is always an impressive feat, and one student’s disappointing “Achieved” grade might be another’s best accolade this year! Be supportive of your child’s efforts over their marks, for it’s the skills and mindset that will carry them to success – not some arbitrary points on a page. Taking these five steps is a surefire way for parents to improve their teens’ NCEA grades, and support their children to reach their potential at school. However – every student is different, and sometimes children require support from a qualified expert to navigate their unique education struggles. Right now is a great time to consider picking up tutoring for Term 3 and 4, and giving your teen the time to tackle any struggles in time for externals. Tutoring with Inspiration Education is centred around balancing the whole needs of the student to maximise their school experience – whether it be their grades, social life or motivation. We’re running out of spots in our main regions fast, so enquire with us today to get your free 30-minute trial lesson, and see the IE difference. Find out how we help teens build the skills they’ll need for tomorrow’s world.